Congratulations to Harjit K. our April Employee of the month! Harjit has been a Licensed Vocational Nurse at PGNRC for a year. 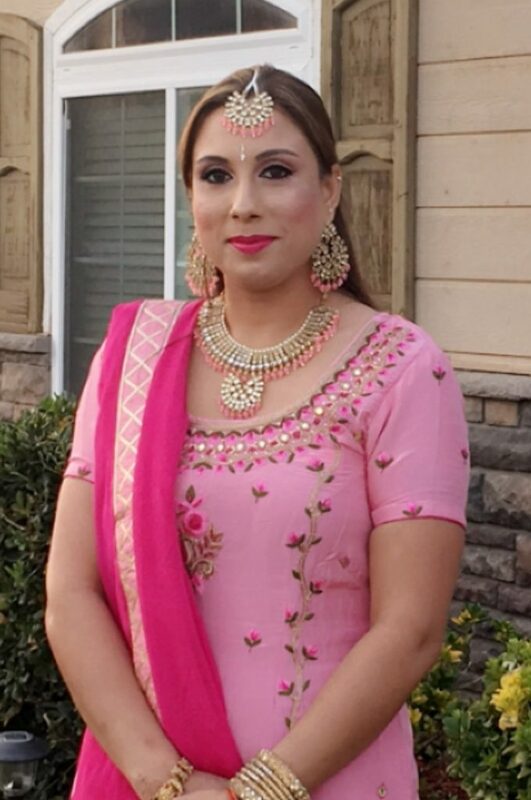 Some of the qualities Harjit is recognized for are her positive attitude, and approachable demeanor. Harjit also has great customer service skills and takes great care in communicating with her patients. Congratulations Harjit, on a job well done!